To commemorate World Autism Awareness Day (WAAD) on 2 April The Star Academy in Waverley conducted a special tribute. The academy commemorated the day by releasing blue balloons into the sky and also by lighting candles. 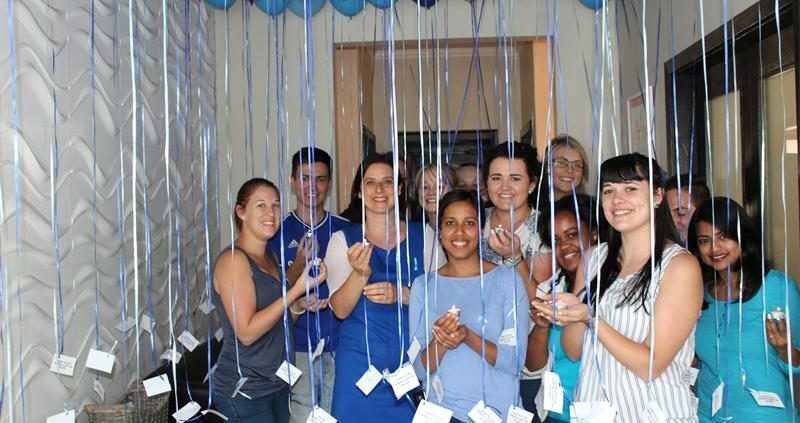 The colour blue is used worldwide for autism awareness and on World Autism Awareness Day, people and organisations across the world showed their support in various ways. “The significance is that it symbolises freeing our children’s voices and empowering them with an opportunity to express themselves. 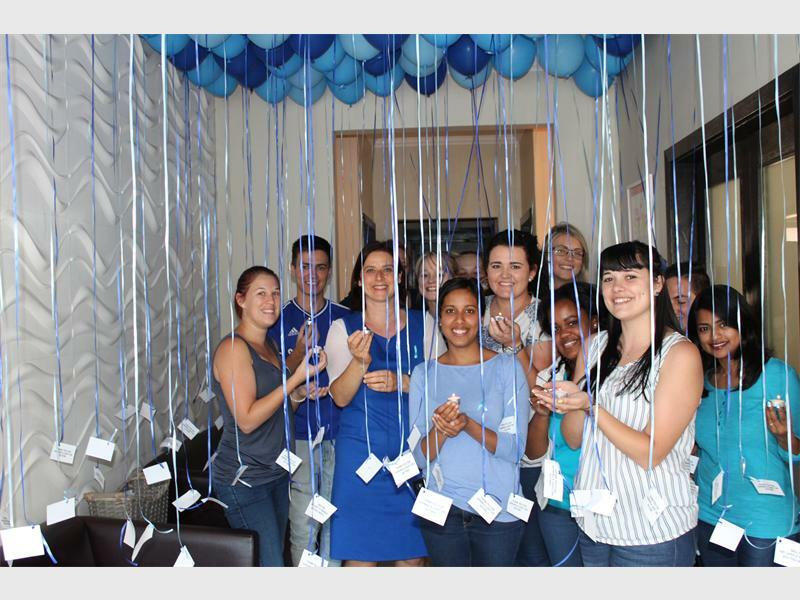 The reason for Autism Day is to create awareness and empathy for families living with this diagnosis,” explained Ilana Gerschlowitz, managing director and founder of The Star Academy South Africa. 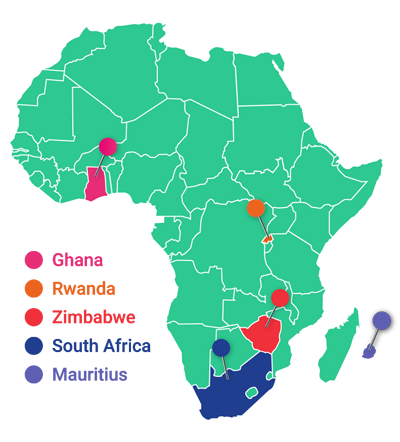 Gerschlowitz is also the winner of the 2016 CEO Global award for Africa’s most influential woman in business and government in the education and training private sector. “Our team holding the tea lights symbolises that their work with children with autism is shining a light in the dark so [that] the children can follow the light and be guided by the light out of the darkness. Light symbolises hope and the message of The Star Academy is one of hope for parents and children with autism. The flame also represents miracles and reminds us to have faith and to never give up, as miracles do happen,” she said. World Autism Awareness Day is not a day of celebration but rather a day to think about all those affected directly or indirectly by the disorder. Autism can be a very debilitating diagnosis for both children and adults if it is left untreated. Families living with kids diagnosed with autism need to be supported as autism can be very taxing emotionally, physically and financially. According to Gerschlowitz there currently isn’t a body in South Africa that records autism statics on a regular basis, but The Star Academy reported that it receives at least 20 calls a week from parents asking for services for their children who have received an autism diagnosis. “When we talk about autism, we talk about a spectrum diagnosis. You can have a child that is severely affected by autism, who is struggling to even speak vocally; on the other hand, you can have a high-functioning child who has got vocal ability but is struggling to create and maintain friendships,” said Gerschlowitz.